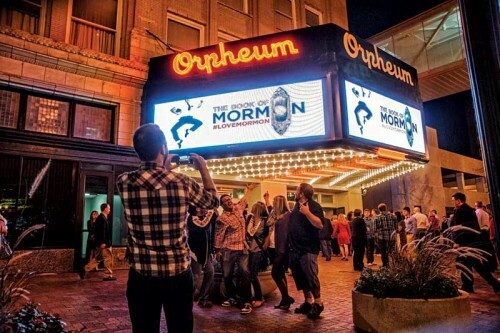 Whenever communicating through the medium of digital signage, it is important to realize today’s viewers will not care about a message simply because it is digital in nature. 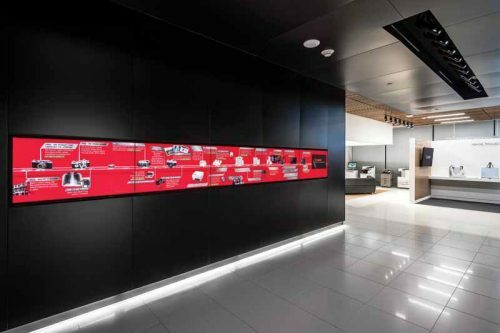 The ‘cool’ factor of digital signage has long since worn off. There needs to be a better reason for them to be engaged. 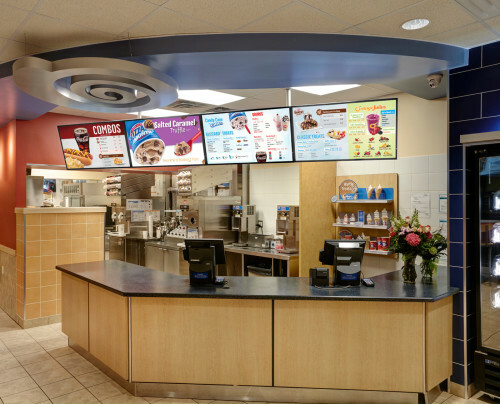 Dairy Queen (DQ) has endorsed Canada’s Cineplex Digital Media (CDM), based in London, Ont., as the digital menu board and content management system (CMS) software provider for its franchises across North America.